successfully submitted and discussed in 2014 at the University College London (Institute for Global Health), University of London. Supervision: Andrew Seal and Andrew Tomkins. Managing child and adult undernutrition is a global public health priority. 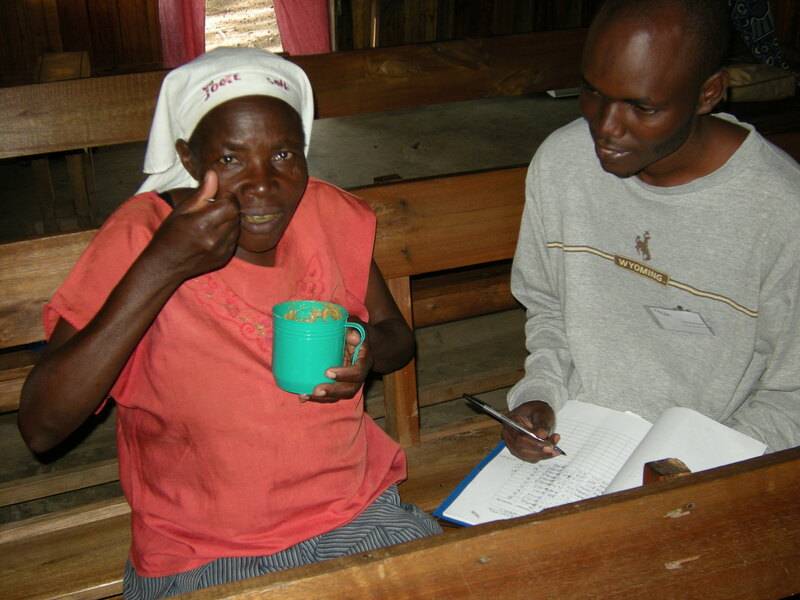 In poor settings, improved Ready-to-Use Foods (RUFs) are needed for treatment and prevention of undernutrition. To develop a method for the design and pre-clinical testing of novel, low-cost, RUF products. A method was developed and tested. 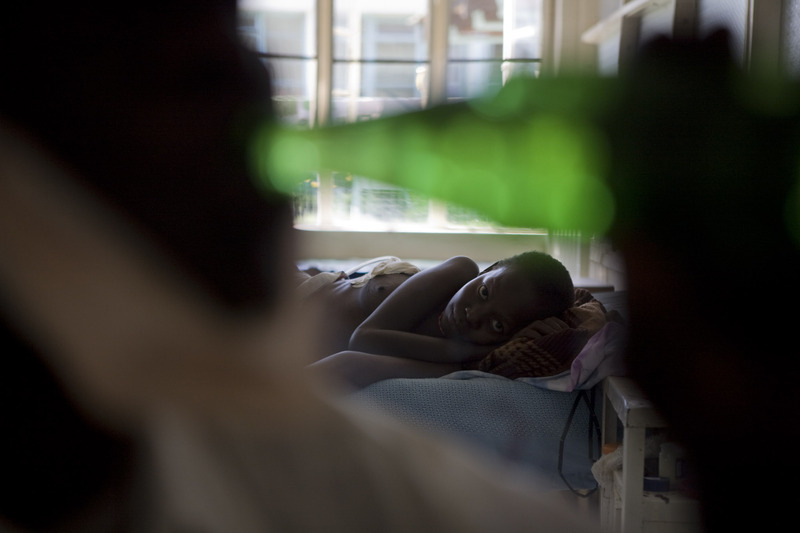 Four sequential studies involved HIV-positive Kenyan adults with severe acute malnutrition. A qualitative study explored adherence and consumption barriers with the current UN-standard peanut/milk-powder-based formulation (P-RUF). A study using Linear Programming (LP) designed an improved, cheaper RUF formulation soy/maize/sorghum-based (SMS-RUF). The formulation was considered accurate if its manufactured prototype, compared to the calculated values, had: a measured energy density difference (EDD) <10%; a protein or lipid difference (P/LD) <5g/100g. An acceptability study (cross-over design; washout: one-week) compared the use of SMS-RUTF against P-RUF (n=41), using eighteen consumption/safety/preference criteria. Based on a literature review (28 randomized controlled trials of micronutrient supplementation; outcomes: increased survival and CD4 cell count, reduced viral load), four criteria to determine micronutrient specifications for the SMS-RUF fortification were developed and applied. The reported compliance with the prescribed RUTF was relatively low, and informed the necessary formulation improvements. The LP-determined formulation was accurate (EDD: 7%; PD and LD: 2.3 and 1.0g/100g). The LP-based prototype was acceptable and safe, in spite of the higher average frequency of nausea and vomiting events. The existing evidence for determining micronutrient specifications for SMS-RUTF posed some challenges for the development of manufacturing specifications. Twelve of the specifications developed for micronutrients for the SMS-RUTF fortificant premix were equivalent to the UN minimum standards; eleven were 2 to 10 times higher. The proposed set of methods can be used to design and pre-clinically test improved and cheaper RUF products. However, novel formulations should be clinically trialled before widespread use. Dibari F, Bahwere P, Le Gall I, Guerrero S, Mwaniki D, Seal A. A qualitative investigation of adherence to nutritional therapy in malnourished adult AIDS patients in Kenya. Public Health Nutr. 2012 Feb;15(2):316-23. Dibari F, Bahwere P, Huerga H, Irena AH, Owino V, Collins S, Seal A. Development of a crossover-randomized trial method to determine the acceptability and safety of novel ready-to-use therapeutic foods. Nutrition (article in press). 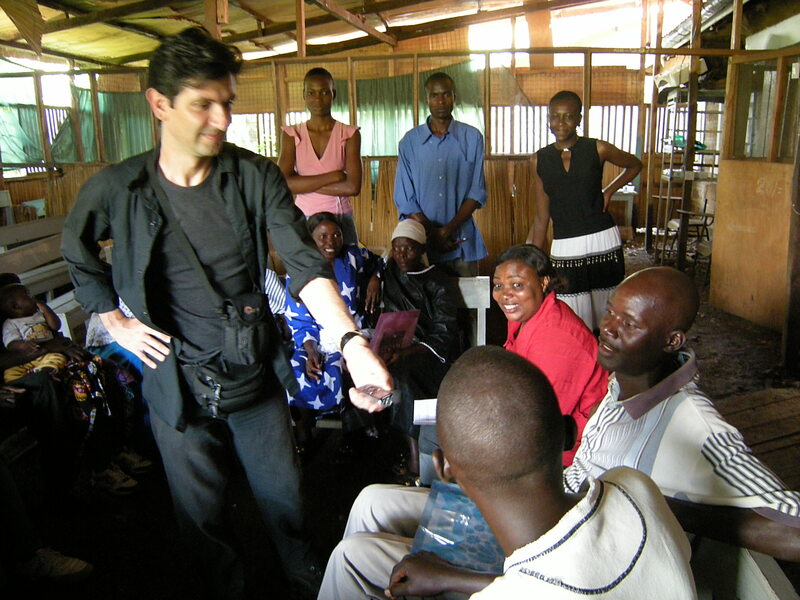 The MSF-Scientific day (2008) hosted one presentation . The abstract is also available on line. A clinical trial to test the SMS-RUTFh is due to start in the following months. More publications on related topics are available on a page of this blog. Interested in the topic of of my PhD? Do not hesitate to contact me for any query. On the university website, the entire thesis is available under request on this link. Interviewing and thanking few of the study participants at the end of the trial. In this page, the pictures were authorized by the study participants. For more pictures by my friend Brendan Bannon click here. thanks for your comment – good luck with your MSc. Where will you be studying? carissimo filippo ti penso sempre, credimi! leggere è facile e partecipare è gradito, buona pasqua!